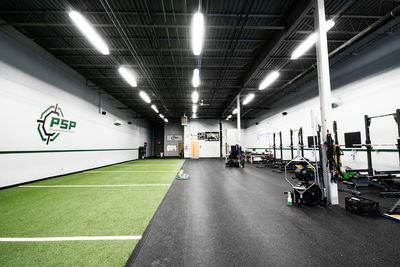 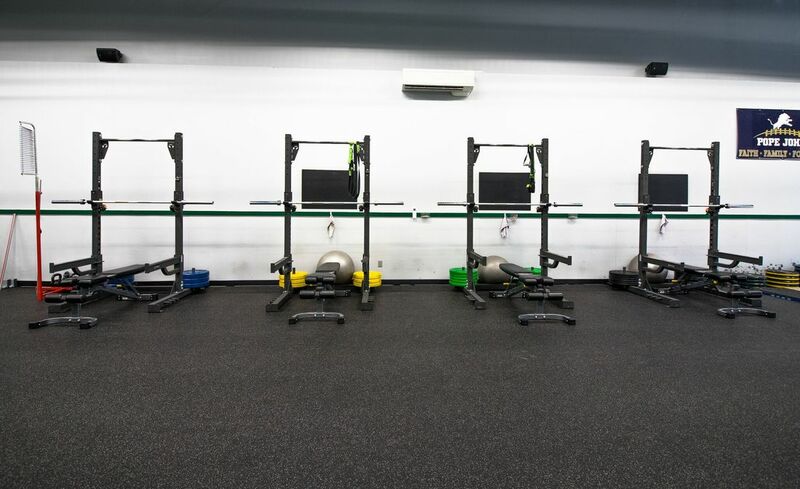 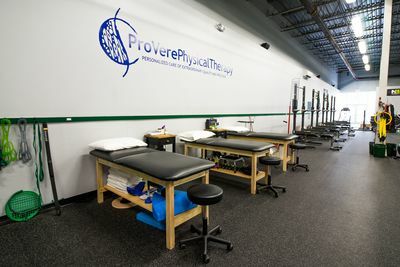 ​PSP’s 9,000 square foot facility is your one stop shop to becoming the athlete you’ve wanted to be. 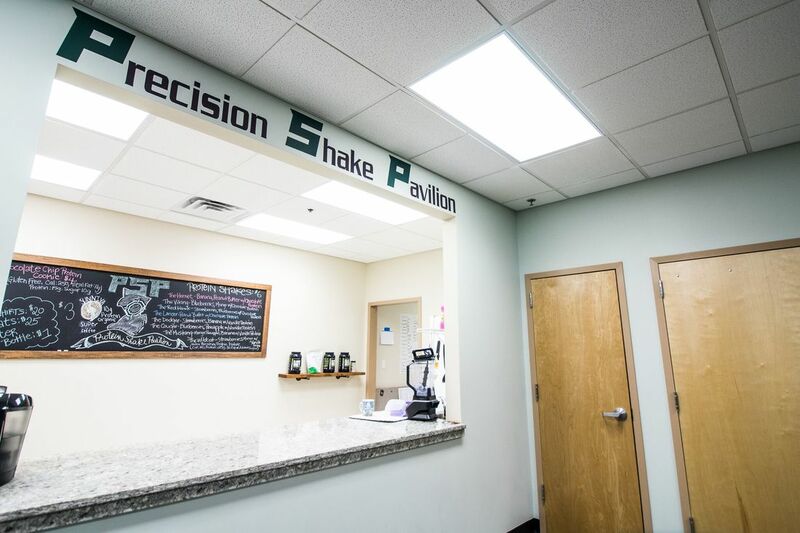 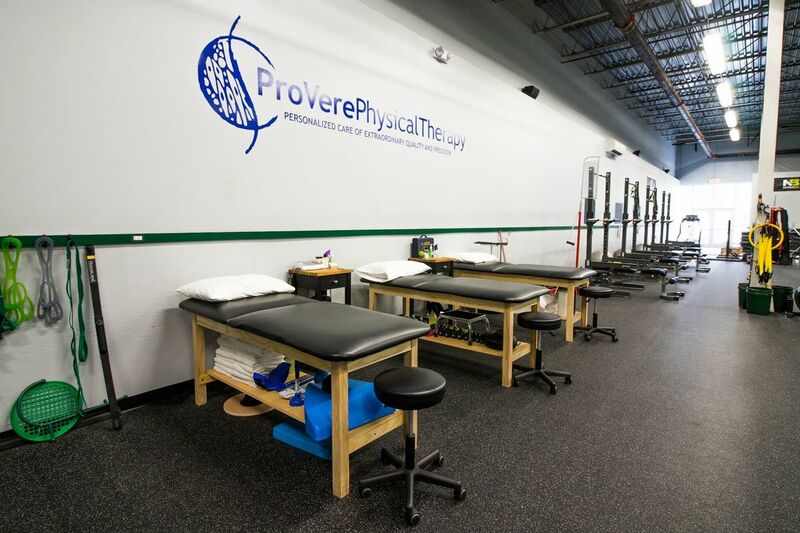 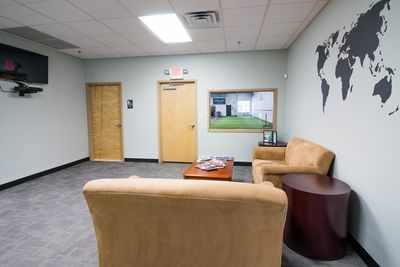 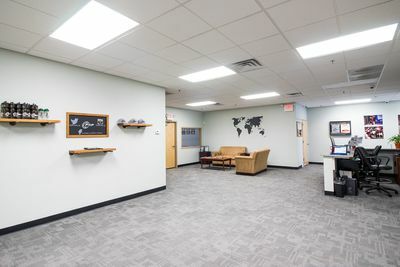 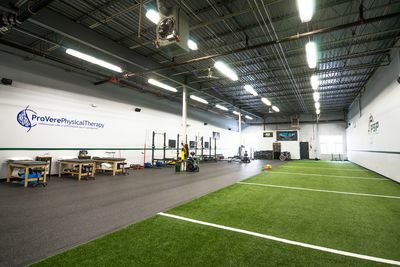 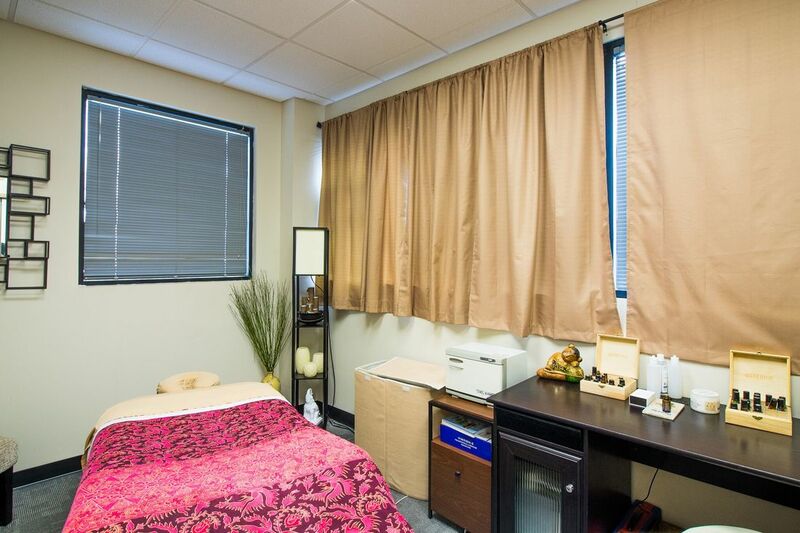 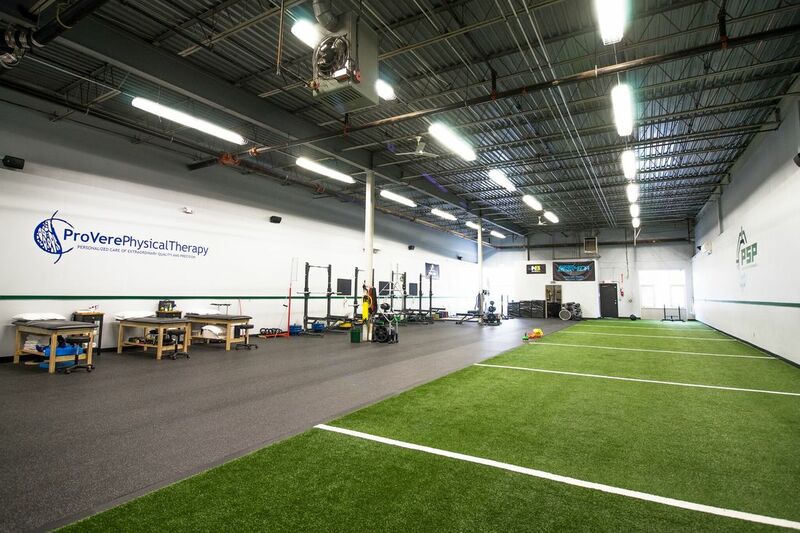 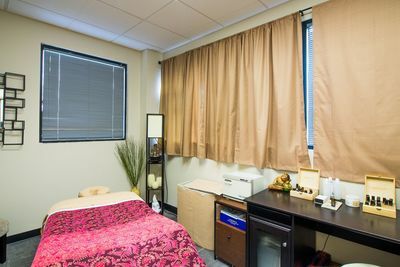 By taking one step in to our facility you immediately gain access to high level training, physical therapy, massage therapy, recovery, and concussion management. 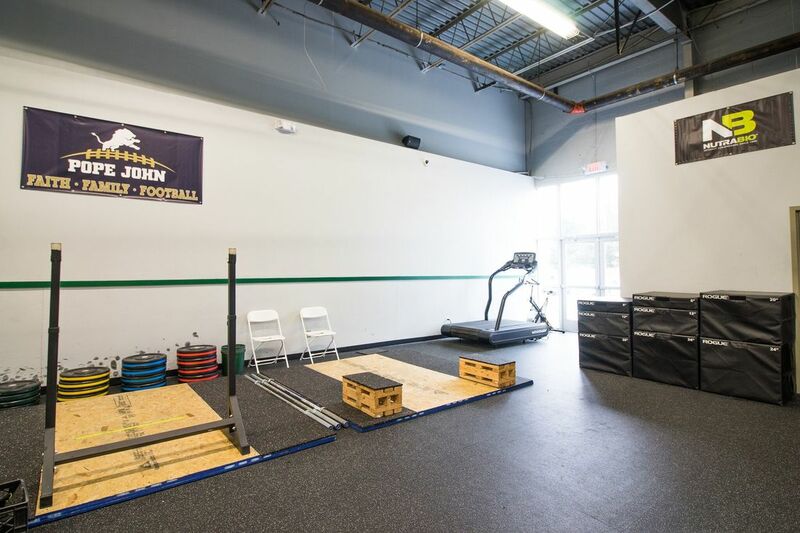 Regardless of age, sport, or skill level we strive to get the most out of every athlete through personalized training programs and high-level coaching.